It may seem like old news, but it is news very much worth paying attention to: America’s cultural struggles against a collective bulging waistline rage on. Today the numbers are all too alarming. Most American adults are overweight (60 percent), with a substantial portion being obese (29 percent). Compared to normal-weight U.S. adults, overweight and obese consumers generally see themselves as less healthy. According to The Hartman Group’s research on health and wellness consumers and lifestyles, only 51 percent of obese consumers rate themselves higher than 10 on a 1-20 scale where 20 is most healthy, compared to 81 percent of normal-weight consumers and 75 percent of overweight consumers. The Hartman Group analysis also finds, interestingly, that obese consumers still give themselves an average rating of 11.1, which suggests they don’t actually see themselves as terribly unhealthy. We surmise this is because obese consumers tend to compare themselves to the other people they know, and in America that means many of your comparative peers weigh just as much, if not more, than you do if you’re obese. Ours is but one more headline in the long, sad saga of the American public's state of health. And, once again, we are compelled to say what we have said before: few appear to have any real understanding of the role that everyday cultural habits and dispositions play in America's obesity rates or weight-management struggles. For several years, we have monitored the efforts of many noted advocates and healthcare professionals to educate Americans on the proper use of food labels, self-discipline and healthy eating. Yet our research doesn’t show any noticeable correlation between nutritional awareness and education and one’s waistline. 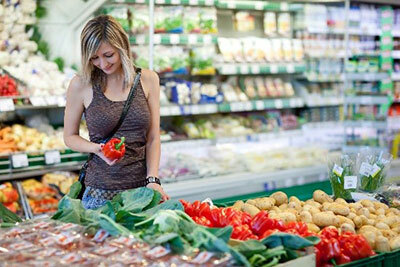 What we find is a group of very well-read, informed consumers who continue to battle the bulge. In truth, when you consider that as a society we’ve been honing our information and labeling policies for the better part of 30 years, during which we’ve witnessed an alarming rise in obesity, shouldn’t we question whether education and tinkering with our package labels is really going to fix the situation? From a cultural perspective, what we have found is that almost without conscious awareness, we have gradually evolved into a society where it is somehow considered acceptable to be constantly eating. And it is a cultural crisis. For those who are new to our research and thinking on this topic, and as reminder to all others, here is our take on understanding the big problem with obesity and why culture is an essential piece of the solution. 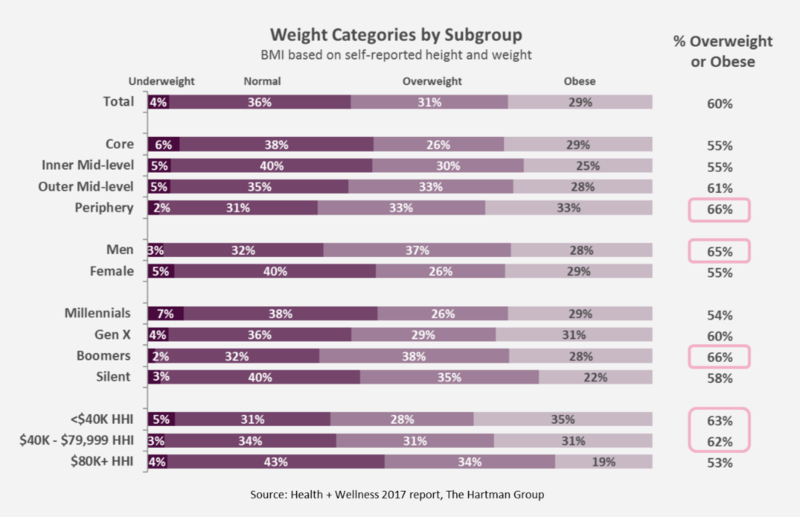 In the survey behind our Health + Wellness 2017 report, the 1,748 respondents fell into four categories based on self-reported height and weight: Underweight (BMI <18.5), Normal (BMI 18.5-24.9), Overweight (BMI 25-29.9) and Obese (BMI 30+). As the following chart depicts, Americans continue to struggle with weight, with 6 in 10 still qualifying as overweight or obese. Overweight/obesity is highest among the Periphery, men, Boomers and lower- and middle-income consumers. 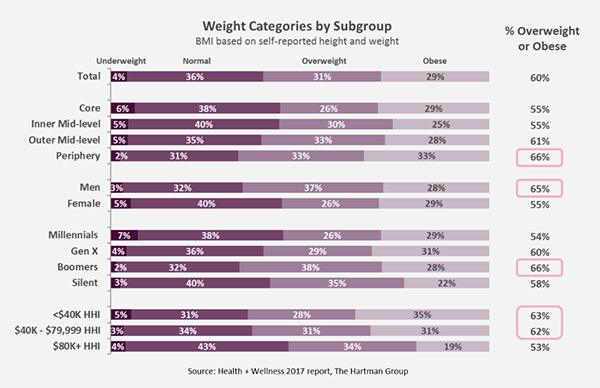 Attitudes about health concerns vary widely across the weight category subgroups. As the following table illustrates, obese consumers see their many aspects of their physical health and well-being as urgently needing improvement, primarily with their weight. Overweight and normal-weight consumers are chiefly concerned with being physically fit. While overweight and obese consumers are also more likely to avoid sweeteners such as high fructose corn syrup (HFCS) and refined sugars, only about one-quarter of overweight and obese respondents (22 and 25 percent respectively) say they are looking to add or increase the usage of natural sweetener alternatives in their daily diets. 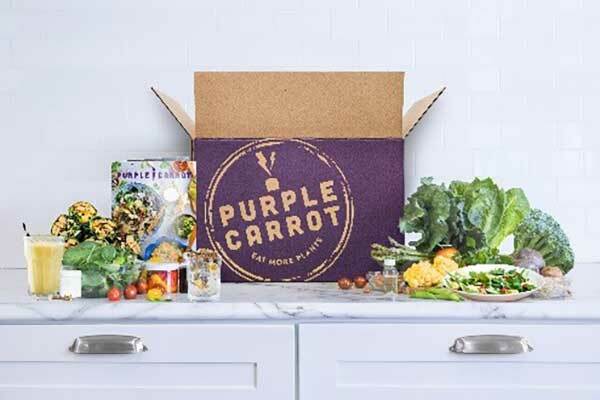 Overall, more consumers than ever are experimenting with their diets. Our Health + Wellness 2017 report finds that more than four in ten (44 percent) consumers have experimented with some type of diet or eating approach in the past year. For obese respondents, the top approach to eating named was low-carb diet (16 percent) followed by gluten-free (12 percent) and vegetarian, dairy-free/lactose-free and juice cleanse or detox (10 percent each). In 2004 we conducted a deep study of consumer perceptions of obesity (Obesity in America: Understanding Weight Management from a Consumer Perspective). At the time, we found that most obese Americans did not accept the term in relationship to themselves, only other people. In addition, few had any real sense of the health consequences of having a Body Mass Index (BMI) of 30+. It was also the middle of the Atkins diet craze, or the tail end of it. 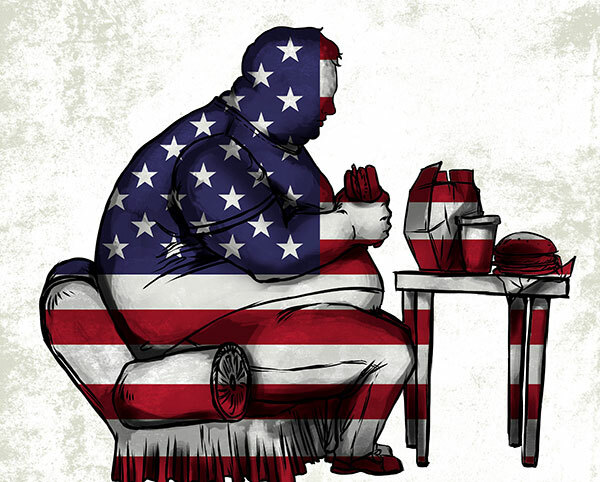 America had not yet overcome its approach to weight loss through crash dieting. Today we encounter a very different cultural landscape. Weight management is increasingly not as much about short-term efforts as it is about permanent dietary alterations that threaten the volumes of some very entrenched American food categories (e.g., fast food, candy, soda). In this new era, it is not enough to target those who are trying to lose weight. It is critical to understand more refined subpopulations with whom one can have a more intimate, relevant conversation about addressing needs and challenges tied to weight and eating practices.